NOTE: This content is old - Published: Saturday, Dec 1st, 2018. That is the message being driven by police forces across Wales as they launch their annual Christmas Anti-Drink and Drug Drive Campaign. 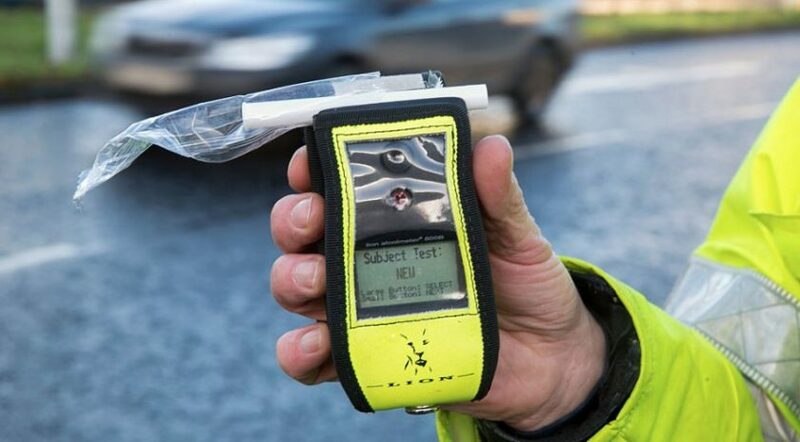 Led by North Wales Police the month-long operation against driving under the influence starts today and will see officers using intelligence-led tactics and local knowledge of hotspots to detect people who are driving under the influence of drugs or alcohol over the festive period. The campaign features officers from the North Wales Police Roads Policing Unit giving their own accounts of what it is like to deal with the aftermath of a collision involving a drink or drug driver. Many of our officers have witnessed the devastating consequences of drink and drug driving, so by using the hashtag #ChooseWisely their messages will be used on social media throughout the campaign period. Having to tell someone their loved one has been killed because a driver made the selfish decision to get behind the wheel when under the influence is the worst part of their job. 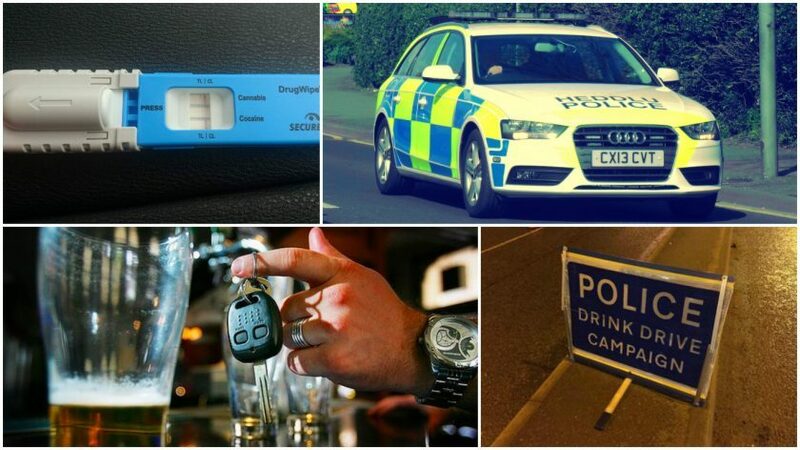 Last year’s campaign saw 9,448 drivers breathalysed – with 95 tests either positive, failed or refused. There were also 63 drug related arrests made. 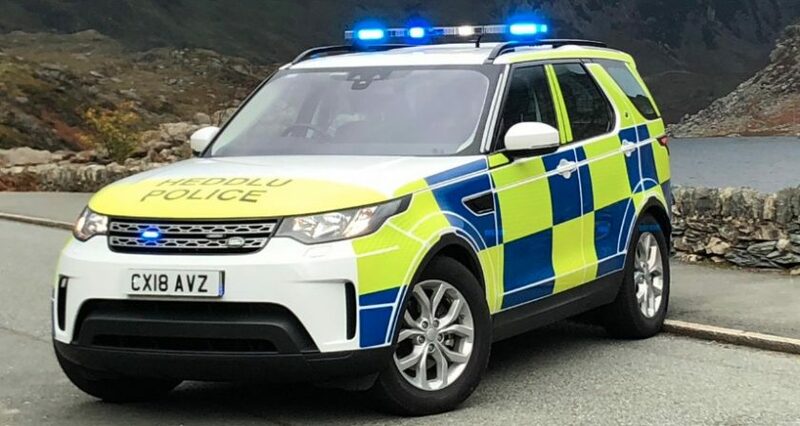 Between January 1st and November 25th 2018, North Wales Police have made 865 drink drive and 656 drug drive arrests. Over the next month officers from the Roads Policing Unit, Safer Neighbourhood Teams and the Special Constabulary will be working 24 hours a day, seven days a week targeting those who are driving under the influence of drink or drugs. Supt Banham added: “Our message is simple; if you are out and know you will be drinking, make sure you have plans for getting home safely without driving. If you do have to drive, our advice is to avoid alcohol completely. The only safe limit is none. The current drug driving legislation also makes the process of prosecuting drug drivers much simpler and our rates of prosecution are high. Our message to those drivers would be don’t risk it. The consequences of being caught can be life-changing. We will remain vigilant to find those drivers who present a risk to other road users. We are committed to tackling drink and drug driving throughout the year, not just during the Christmas period. So far this year we’ve already made over 800 drink drive and 600 drug drive arrests. Please help us to keep the roads safe this Christmas. Transport Secretary Ken Skates said: “Getting behind the wheel under the influence of drink or drugs can cause devastating consequences for individuals, families and friends and too many lives have already been lost and shattered due to the actions of others. Unfortunately, and very sadly, there are still a number of drivers who continue to put themselves and those around them at great danger by taking to the road in an unfit condition. Anybody who has concerns about anybody they believe to be driving under the influence are asked to contact police on 101 (or 999 if they are posing an imminent danger) or alternatively, contact Crimestoppers anonymously on 0800 555 111.